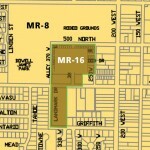 Tooele County is now reviewing proposals for purchasing Utah Motorsports Campus. 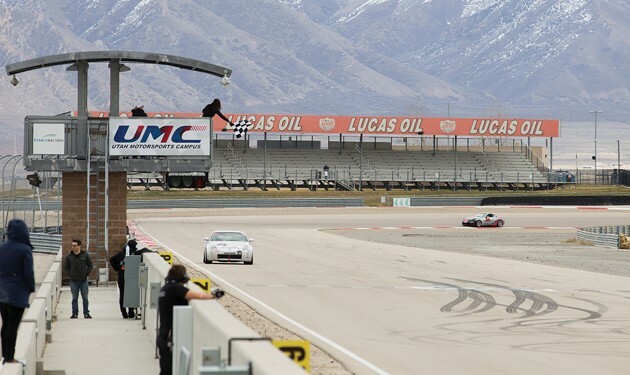 Tooele County announced that the sales application period for Utah Motorsport Campus ended on July 2. Submissions received by the deadline are being reviewed for accuracy and qualifications, according to a written statement released Monday. Monday’s written statement does not indicate the number of offers received, who the offers where from, or the terms, including sales price, included in the offers. Milne previously stated that information about the offers will be made available after the evaluation process and negotiations are completed. However GRAMA does not restrict the right for public access to those records after the contract has been awarded and signed by all parties. The county included the racetrack, buildings, physical assets and all 511 acres of the property in the request for offers. Excluded from the potential sale were the Lucas Oil Grandstands and certain personal property, according to the request for offers. The potential sale of UMC represents a commitment by the commissioners to ensure its proper management as a race facility and/or the best long-term use of the property and its assets on behalf of the county, according to the county’s statement. Potential buyers must qualify and meet the terms of the sale offer in order for the county to execute the purchase, according to the state of Utah and Tooele County purchasing statutes. In the case that no potential bidders qualify for the purchase, Tooele County may choose to re- issue the sale offering, take-over management of the track and operations or close the facility, according to the county’s statement. 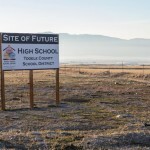 According to the terms of the sale offer, Tooele County will announce the offer it has accepted, if one is accepted, within 30 days of the deadline for receiving offers. Closing will be held within 30 days of the deadline, with the cash purchase price due in full. The deadline for offers was July 2 at 5 p.m.
Track operations and events will remain under the currently contracted management of Mitime, Inc. through the 2018 calendar year unless sold to another operator before then, according to county officials.